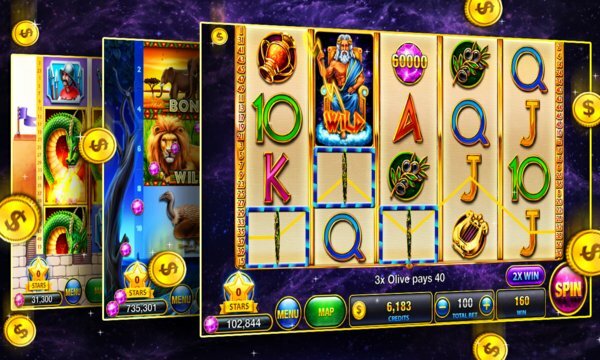 Slots Zeus's Way - slot machines, has been overhauled to bring you the best in stunning graphics, hours of excitement, and most importantly FREE! 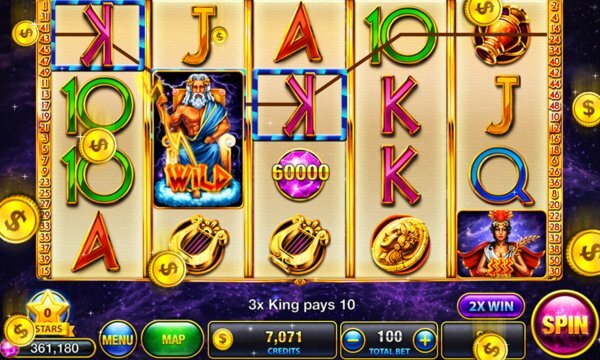 With so many different realms in Slots Zeus's Way - slot machines, excitement is at your fingertips as you move from one theme to another. Go ahead try your luck in Ancient Greek, School of Magic, and many more as each one brings you EXCITEMENT, FUN, INCREDIBLE PAYOUTS!